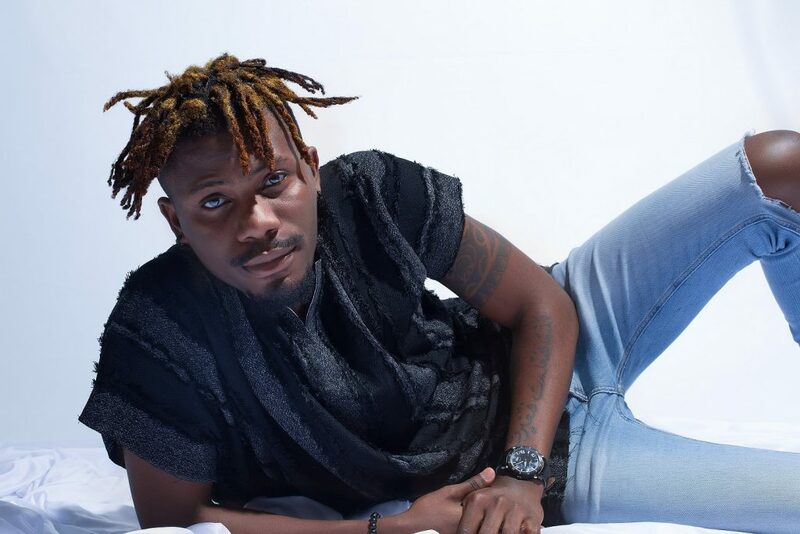 Recall that a few months ago, Nigerian singer Ycee had a face-off (‘gbege’ ) with Sony Music who he signed a management deal with in 2016 and now he is at it again. The Lagos born musician is now making fresh accusations against the music company claiming that Sony music is trying to ruin his career. 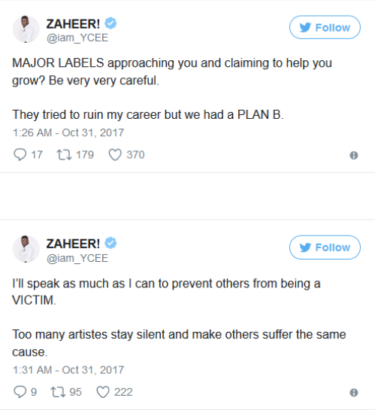 Ycee accused the Regional Executive of Sony Music Michael Ugwu of trying to reap where he did not sow in a series of tweets. Ycee then advised young artistes to be careful in signing deals with major labels, as he only survived the one he signed with Sony because he had a backup plan. Ycee despite this episode with Sony has been scoring high in his career. Like his latest collabo with Falz, ‘Something Light‘.